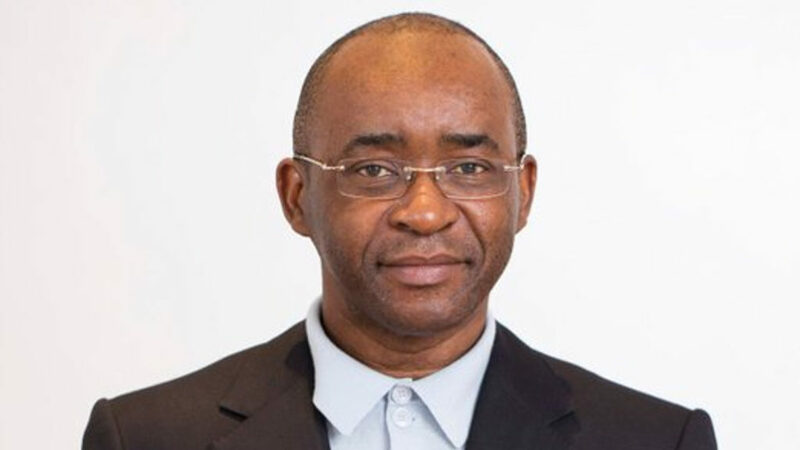 Econet Wireless founder Strive Masiyiwa will launch a $100-million revolving fund for young Zimbabwean rural entrepreneurs and rural-focused ventures. Masiyiwa (pictured above) made the announcement in a post on his Facebook page on Wednesday (6 February). The fund will be set up by the Zimbabwean founder of the telecommunications group and his wife Tsitsi Masiyiwa. In the post, he outlined that the fund will be set up over five years to “re-imagine rural in Zimbabwe”. 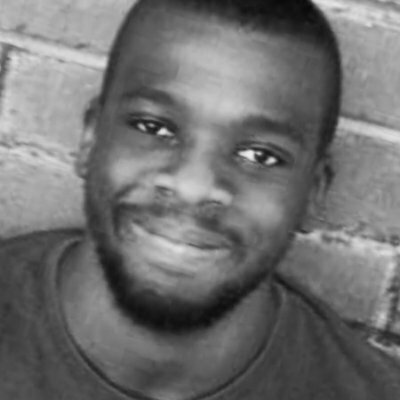 The fund, which will be capitalised by the couple’s own money, will make disbursements to recipients via loans from Econet Group’s Steward Bank. “The money will support projects from rural entrepreneurs or those entrepreneurs willing to focus on rural areas,” he said. 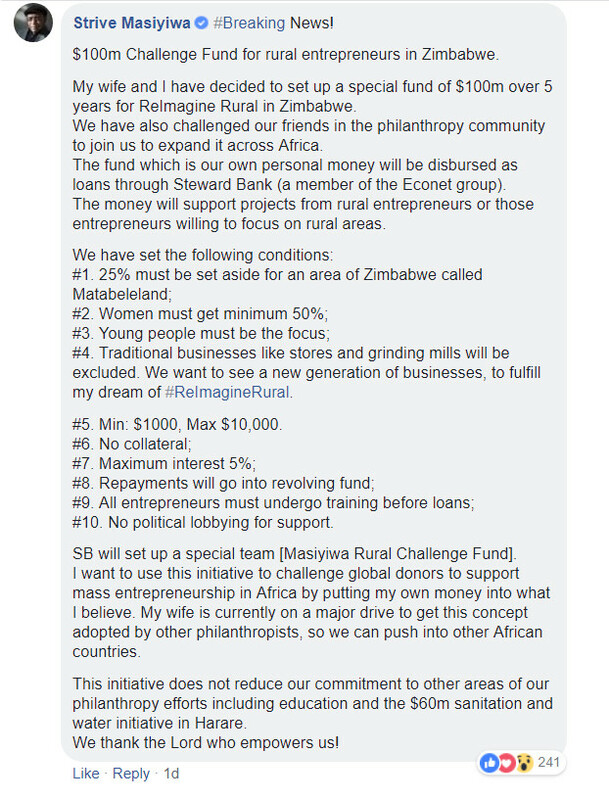 The $100-million Masiyiwa Rural Challenge Fund will provide young Zimbabwean entrepreneurs with loans of between $1000 and $10 000 without any need for collateral and with a maximum interest rate of five percent. The aim is for woman to make up at least half of the fund’s recipients, while a quarter of the fund will be set aside for the country’s Matabeleland province. In addition, beneficiaries will first have to undergo training before they receive any loans. Masiyiwa challenged other philanthropists to join in expanding the challenge across Africa. Said Masiyiwa: “I want to use this initiative to challenge global donors to support mass entrepreneurship in Africa by putting my own money into what I believe.